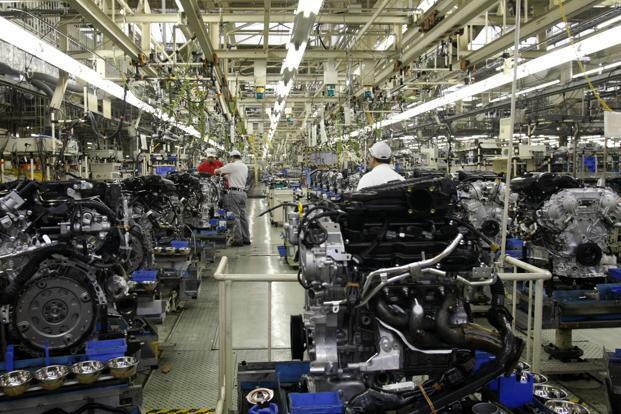 The Japanese economy contracted by 0.4% in Q4 of 2015 compared with the previous quarter, official figures show. Expectations for the numbers were for a quarterly contraction of 0.3%. Weaker domestic demand, together with slower investment in housing, contributed to the disappointing numbers. On an annualized basis, Japan’s economy contracted 1.4% during the period. That compares with expectations for an annualized contraction of 1.2%. The annualized figure is the rate at which the economy would have contracted over a full 12 months had the December quarter been a reflection of the entire year. PM Shinzo Abe’s plan to revive the economy – dubbed Abenomics – was introduced after his December 2013 election win. Its aim was to combat deflation, which Japan has struggled with for nearly two decades, as well as boost demand and investment. It also wanted to weaken the yen, so helping big exporters like Toyota become more competitive. However, growth has remained a concern. Analysts say Japan needs to ensure exports grow in order to support future economic growth – for every 1% that Japan’s economy grows, between 0.5 and 0.7% comes from exports. Japan also relies heavily on domestic consumption but its population is ageing and shrinking so fewer people are contributing to the economy. In Q3 of 2015, according to revised numbers, Japan avoided a technical recession. It has already been in recession four times since the global financial crisis. Some analysts said February 15 numbers should be viewed in context. “A single negative growth number should not be over-interpreted because the economy remains in rather good shape and continues to get strong policy support,” said economist Martin Schulz. Investors seemed to shrug off February 15 growth numbers, with the benchmark Nikkei 225 jumping more than 4% shortly after the figures were released. However, the benchmark shed more than 11% last week, which was a short trading week due to a public holiday on February 11. Japan’s big exporters were particularly hard hit as a stronger yen against the dollar hurt investor sentiment.